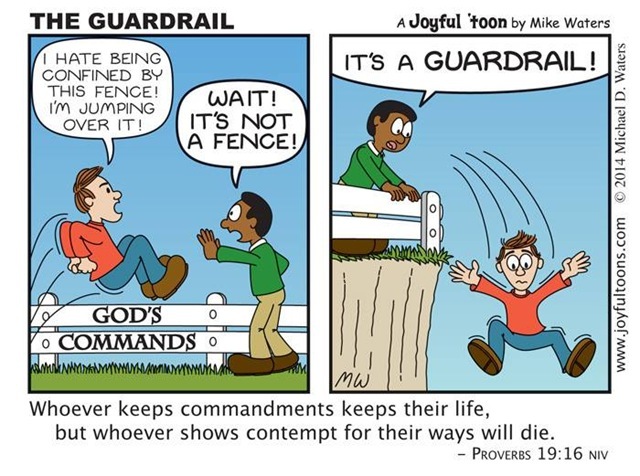 we need the law to live a holy example…what good are we if we to help others if we don’t repent? Do you think He died so we could keep on sinning? i don’t, what purpose does the Holy Spirit have if not to keep us white as snow ? God is the Trinity and we must honor all of Him. again, this is just my understanding. don’t listen to anyone else without deciding and studying for your own self. God bless you and keep you on your journey.